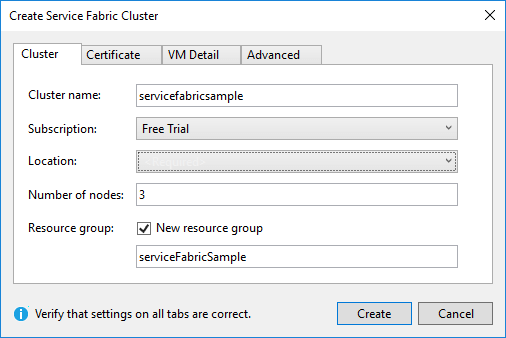 In this article, I will be going through all the objects that result from the Create Service Fabric Cluster template. 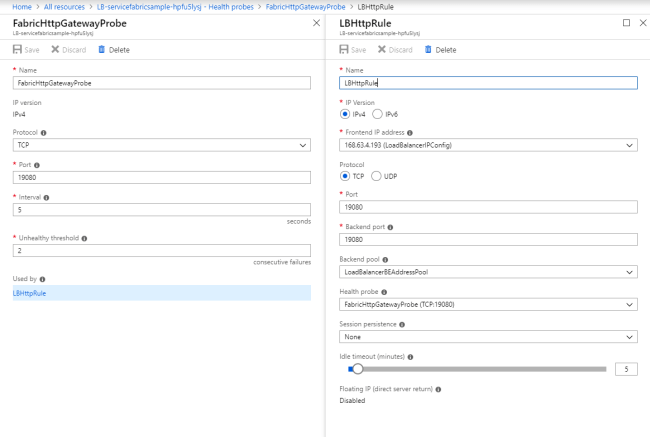 In this article, I will be going through all objects that result from the Create Service Fabric Cluster template, the default template used by Visual Studio Publish Wizard and Azure Portal. Fast and easy to import/create your keys. 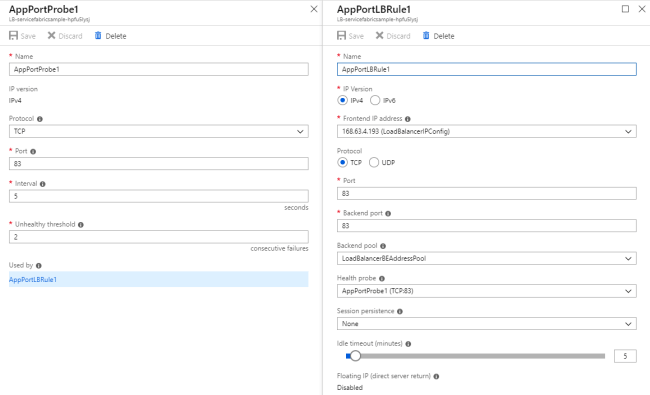 What is the usage of Azure Key Vault with Service Fabric? 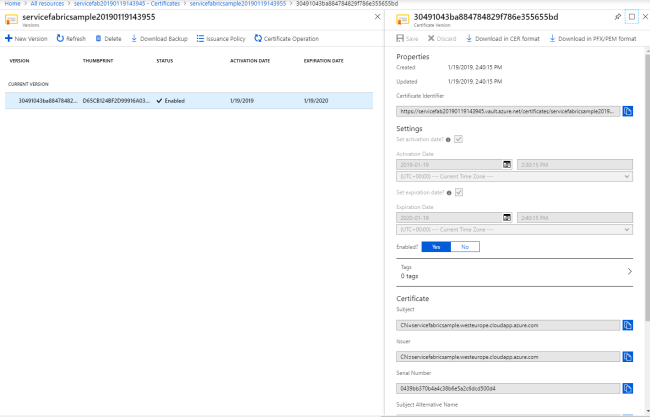 Azure Key Vault has the certificate required to deploy your Service into the Service Fabric Cluster and also to access your Service Fabric Cluster. Outbound connections, providing outbound connectivity through different mechanisms. Read more here. 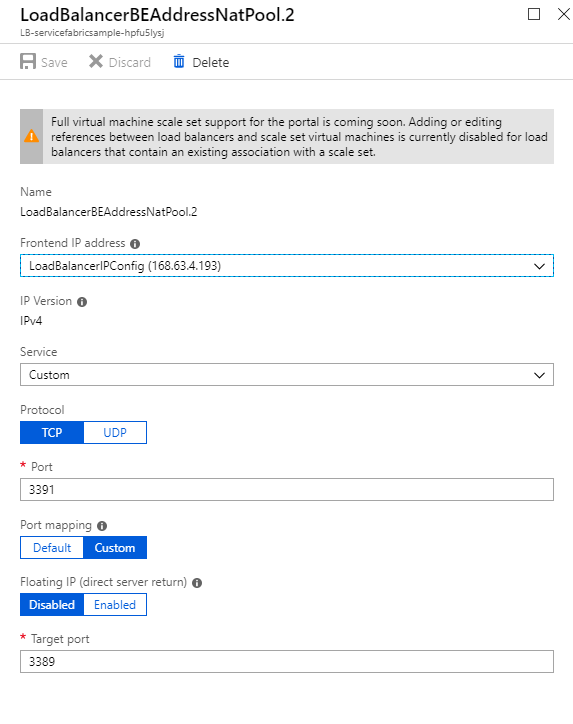 What is the usage of Azure Load Balancer with Service Fabric? 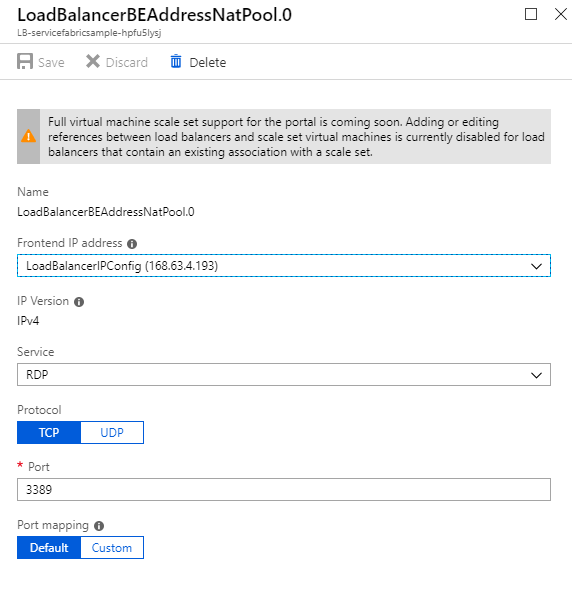 Load balancing provides the load balancing between the front-end public IP and the back-end virtual machine instances. 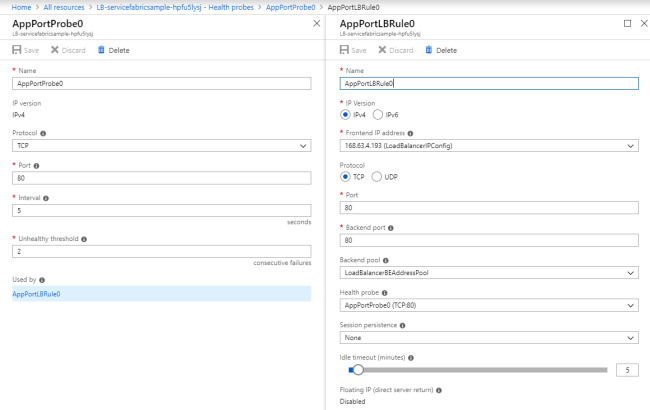 Health Probes, creating 4 different health probes each with a different load balancing rule. 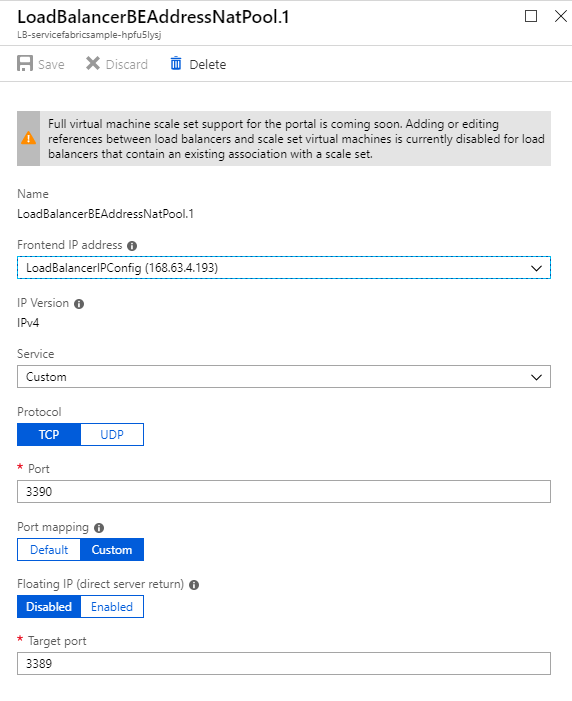 Port Forwarding, creating 3 different inbound NAT rules. Read more about Network Security Group - Official Website. 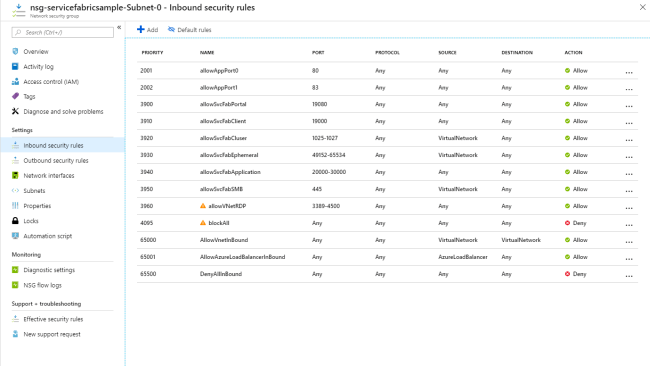 What is the usage of Network Security Group with Service Fabric? 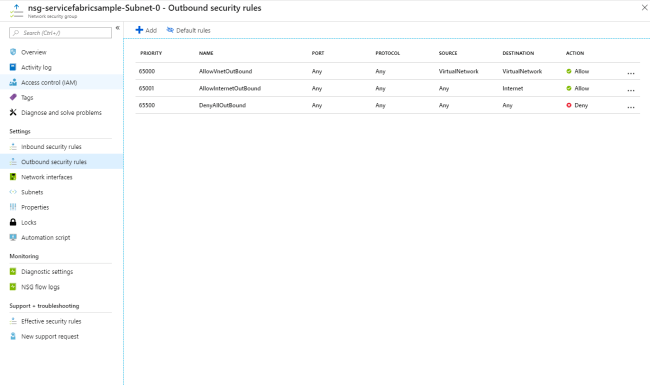 The network security group comes with 13 inbound security rules and 3 outbound security rules. 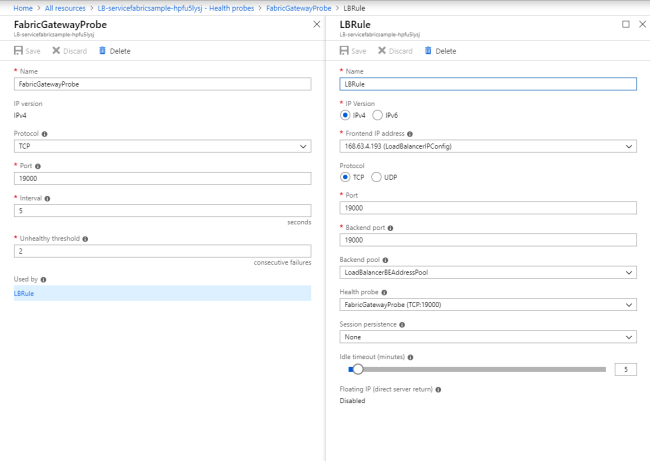 They control the traffic from the internet into your service, the traffic from your service to the internet and the traffic between the services inside Azure.